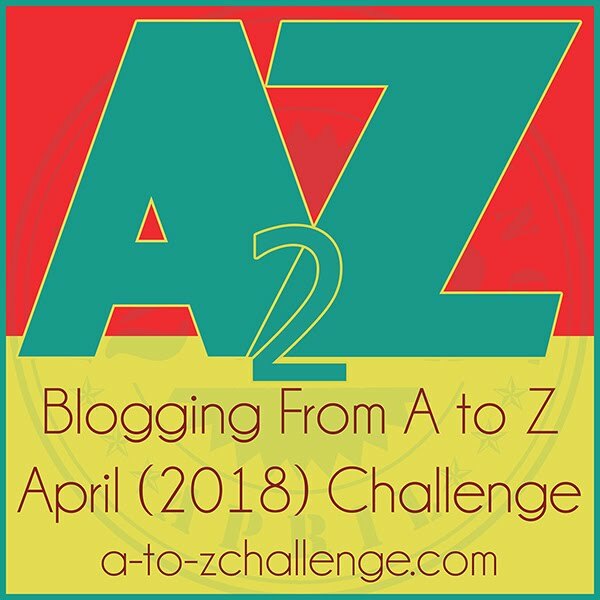 Day 5 of the A to Z April Blogging Challenge. 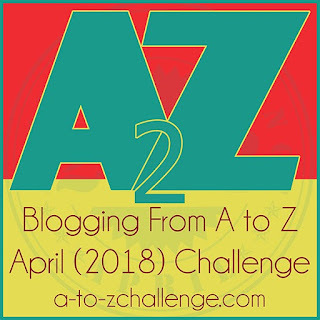 What a fun and creative way to do the blogging challenge! 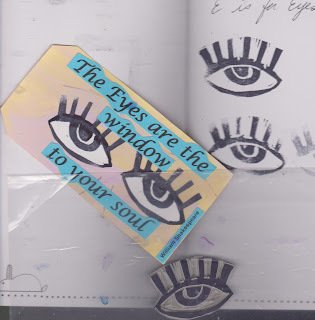 The eyes do, indeed, reflect the soul. They tell so much about a person. Happy I stopped by to see your creative work today! 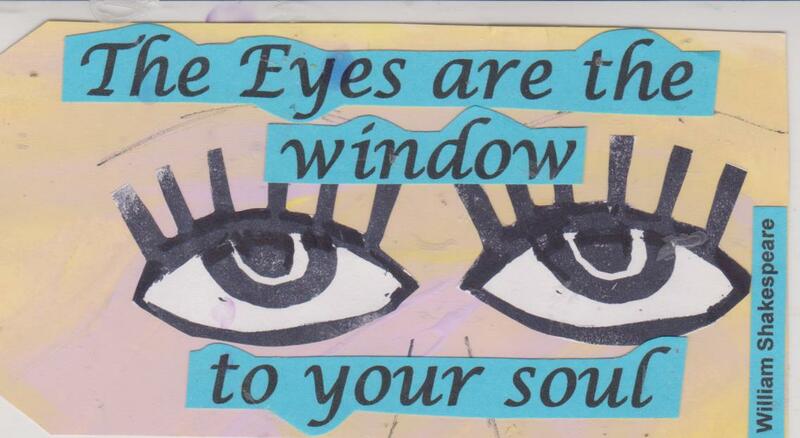 This is interesting! A wonderful way to look at the challenge indeed! That's awesome! Now I'm going to have to go through A-D too! What a fun approach to the challenge!